2017 China’s advertising industry is fast paced and always evolving, thanks to the demands of the consumers. Unlike many Western and other countries of the world, television is definitely not the biggest source of advertisement in China. 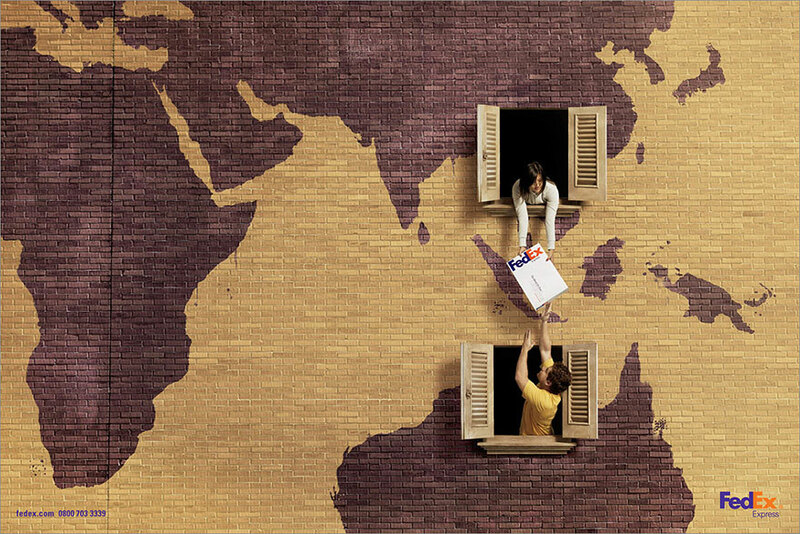 Also, the huge geographical size of the country also makes the task of reaching out to all the potential customers quite challenging. 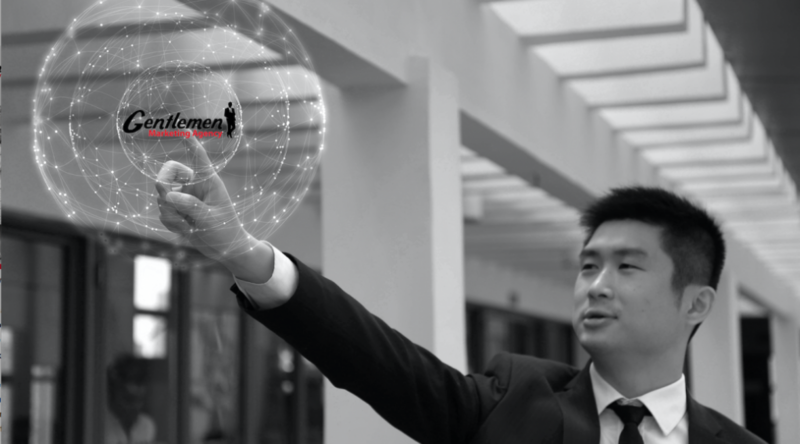 While 96% of the advertisements by the leading multinational companies are done through the medium of television, yet more and more advertising agencies are now targeting their Chinese consumers through digital advertising. According to a survey, the percentage of people who watch TV in China has remained at a stagnant rate of 3.3 hours per day since the last 10 years at least. On the other hand, a rapid increase in the usage of digital devices has been observed, which has increased from zero to almost 16.1 hours per day as compared to a decade ago. Not just national but international markets are also showing a lot of interest in advertising in China. This is why a lot of advertising trends have emerged which are different from those present in the rest of the developed world. The focus of this article will be on the advertisement trends in terms of advertisement mediums. In the end, the advertisement trend in China in terms of products and services will also be presented so that you can find out what Chinese people are purchasing more vigorously. Whether it’s a 52” LED screen or a 5” smartphone screen, the Chinese are really fond of them. Surprisingly, in China, screens which are present in public areas, offices, malls restaurants etc have become the best medium of advertisement. Even gyms, health clubs, and spas are considered to be among the best places to advertise through screens or digital media. Even public transports have their own screens. This is a great way of reaching out to your potential customers as most of the people use public transportation in China. The good thing is that advertisers and marketers know how to take a full advantage of that preference. Since China is home to some of the tallest buildings in the world, huge screens are also mounted on them running advertisements. One thing you will find while traveling in the taxis of the metropolitan cities is that even they have got LEDs and LCDs installed for advertising purposes. The companies pay money to the taxi companies for running their advertisements, which is yet another smart move on the side of the marketers. Many marketers are getting more creative with their advertisements. 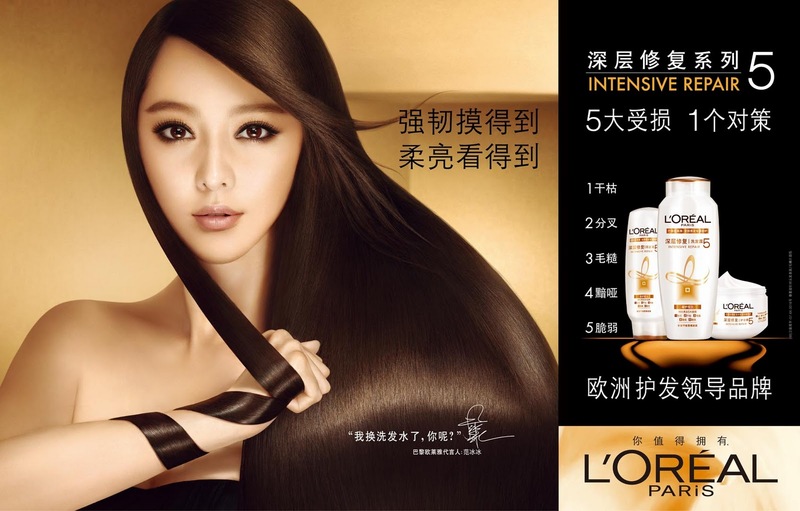 International brands like L’Oreal, Sony, and Procter & Gamble Co. fully utilize the various trends of advertising in China ranging from making online ad videos to showcasing their products on public buildings. Consolidation is an emerging trend in China which means that advertising will become a game played by very few companies. However, this allows businesses to advertise their products through the internet. The big organizations are all set to take advantage of this predictable rise of digital rising. Even Nike and Unilever Co. are all set to take the digital advertising world by storm with help from leading advertising platforms like Tencent’s QQ messaging. Sohu.com and Sinha.com. The domestic online advertising platforms in China need to be utilized by international brands. Apart from digital advertising through instant messaging, there are some key players in China which provide the services of video marketing to their clients. The clients were big names like P&G and Unilever Co.Tudou.com and Youku.com are the two websites which provide the best online video marketing services in the Chinese digital advertising industry. Consolidation is not just going to increase the amount of advertising which is already being done through the digital devices, but will also open up many opportunities for such Chinese companies which provide digital advertising services to local as well as international brands. In this way, China will emerge as a trustworthy market for advertising brands in the international market. 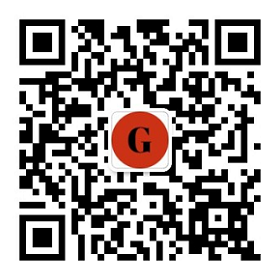 This is also going to raise the level of customer relationship marketing in China. The Chinese government has finally understood the importance of the copyrighting laws. 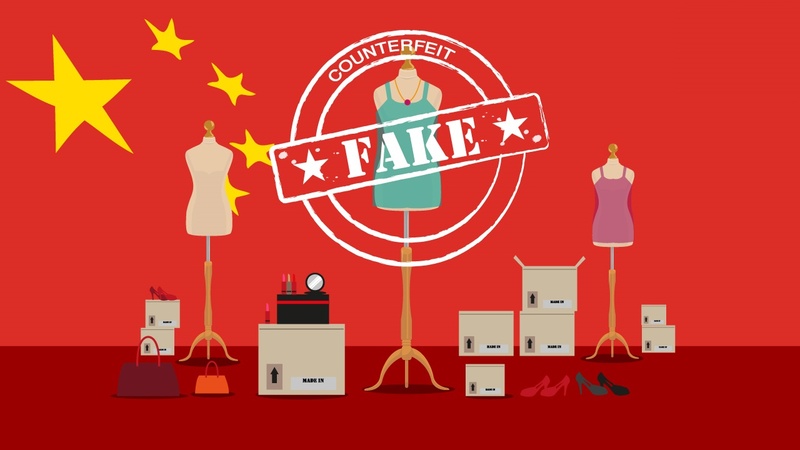 Thus, advertisers and marketers are more confident about it, their efforts will are less likely to be plagiarized in the future with Alibaba (the largest e-commerce group) closing down 300 fake factories and banning thousands of illegal sellers on their platforms. This protection of the rights of the intellectual property has actually motivated the local Chinese talent to emerge and become more prominent in recent years. In this way, various musical bands, artists, and other creative professionals are coming forward with their ideas. Consequently, the advertising agency is seeing a rise in not just their clients but an improvement in the quality of their advertisements and levels of creativity as well. Chinese consumers are coming to expect higher standards. Recently, American brands like Disney have started suing companies which replicate their ads. As a result, Youku has won 32 huge contracts for running piracy free advertisements by some of the leading international companies working in China. Blogs and BSS (Bulletin Board Sites) have become the best advertising tools in China. Not only do they work effectively but they are very effective for word of mouth advertisements where real consumers pass on their experience to their readers and visitors. This trend is really the best in the times of crisis, especially when a company wants to convey to its consumers that it is recalling a certain product, or when they want to clear whatever rumors are spreading around regarding its products. Through this type of advertising, the consumers come to know about the latest updates on the product, any giveaways or competitions which are being offered and being held, as well as any news related to it. While Facebook and Twitter are generally considered to be the best social networks for advertisements, China is marching to the beat of its own drum. Almost half of the Chinese population uses one type of a social network or another; however, they are not just confined to using Facebook or Twitter which are blocked in mainland China without the use of a VPN. Many Chinese blogs are playing a marvelous role in marketing certain products. 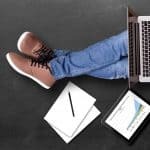 These blogs are run by both the companies as well as independent bloggers who charge a certain fee for running advertisements. The main issue in this country is that several social media websites are banned in most parts of the country. People usually use a virtual private network (VPN) and proxies to access the social media websites. It does not limit the scope of social media marketing as Chinese, domestic social media such as WeChat or Weibo is hugely popular and still the most inexpensive way of promoting products and services especially for small and medium businesses. WeChat boasts 700 million users whilst Weibo has overtaken Twitter with 350 million. As discussed above, BSS sites are a great medium of advertising in China, however, some of the local social media websites are also gaining popularity over there and many companies have invested in running their advertisements over them as well. 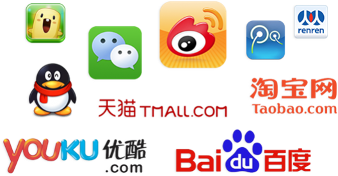 These social networking websites include Xianonei.cn, wangyou.com, chinaren.cn, ‘Meipai’ and ‘Nice’. With so many social networking websites growing it will be interesting to see how smaller, diverse platforms can compete with the giants that are WeChat. It may well be that you will have to be present on a range of social media websites to ensure that maximum number internet users in China get your message, otherwise, you will not be able to achieve the appropriate level of exposure. There was a time when the Chinese general population did not have access to a lot of products available online. Even downloading movies and American series were done through illegal downloading sites. But now the Chinese are shifting towards online trade, thanks to the development of the e-commerce sector over by Alibaba. This is the best way of shopping because it allows you to explore the wide range of diverse products within little time. According to a survey, more than 500 million Chinese internet users have shopped online, of which 25% claim it to be their only mode of shopping. The reason is simple – online shopping is extremely convenient and people actually prefer it over going to a physical store. $850 million revenue was generated the previous year by online merchandisers only through effective advertising and marketing. 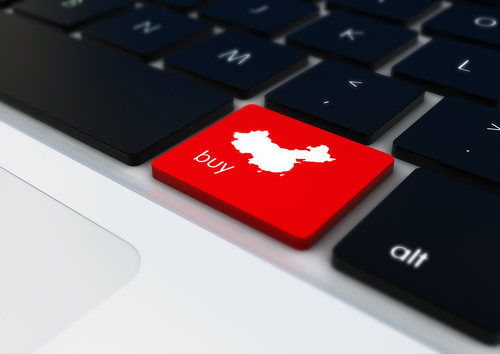 These stats show the potential in the e-commerce market of China. You can sell almost any product to the Chinese people because there are customers for every product. You just need to know how to present your products. The Alibaba Group has generated a whopping 75% of the total online earnings in China through its sites taobao.com and tmall. It is a Chinese run group which is considered to be the leader of e-commerce in the Middle Kingdom. Since e-commerce has become successful in China, many companies now run their advertisements on these websites. These companies are clear about the preferences of their users and offer them the products and the services which they are most interested in. Many national and international brands are taking full advantage of this rising trend and using it for their maximum benefit. Mobile applications have taken this sector to a whole new level. Now people can buy anything from anywhere by just using their thumb on their smartphone screen. 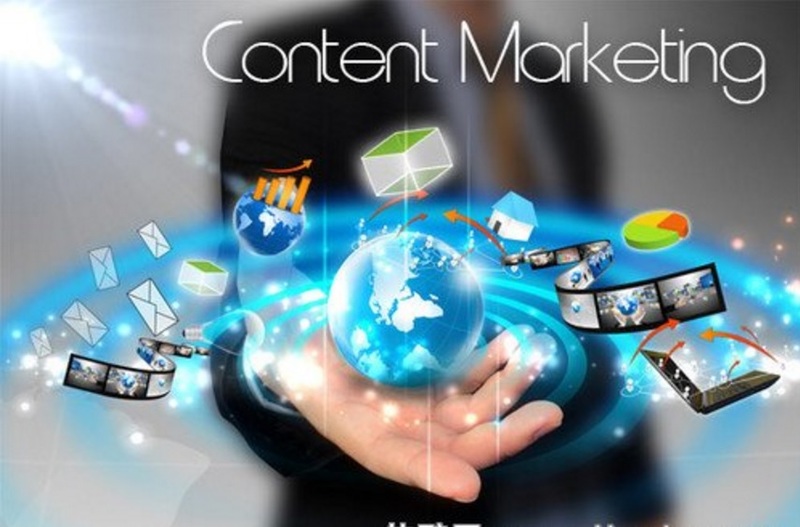 Branded content is highly popular among advertisers in China because of its high market value. This is the case with local companies as well as international giants like the Sony Pictures Entertainment, Mexico’s GrupoTelevisa and Asia Television (ATV). 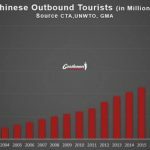 The reason for this popularity is that Chinese embraced urbanization. Also, most of the millennials are well established and earning a lot more than the older generation; thus they have the power to purchase branded goods. Actually, branding the product and services is the best way to increase the value of that product and service. People take brands more seriously when compared to ordinary goods. Now even the digital content is being branded to ensure that people know who is creating what, in this enormous world of internet and entertainment. It also increases the revenue of the company but the real difficulty is to create brand awareness. It is not enough to launch a brand and start creating content under that brand name. One of the best and inexpensive methods to advertise a brand is through social media marketing which will be discussed later in this article. And this is the reason why advertisers know that the best place to get their target market is through the internet. Advertising on television is not the first priority for marketers and advertisers because of the massive use of internet among the Chinese. A survey suggests that out of every 14 Chinese internet users, at least 10 out of them look for videos online. These videos mostly include drama series produced in Hong Kong, Taiwan, and South Korea. 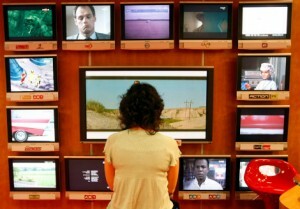 The television users follow reality TV as well as talent shows. The advertisers pick up these slots and advertise maximum during the prime time, instead of running their ads at odd times throughout the day. Videos are a key to success in advertising in China. While there was a time when big advertising agencies used to spend a fortune on making a programmatic advertisement, the approach has changed now. Advertisers and marketers are now preferring to make good quality and creative advertisement to catch the eye of the target market to more targeted sectors online. A combination of RTB and PDB advertisement is the popular trend these days and is likely to remain for quite some time. 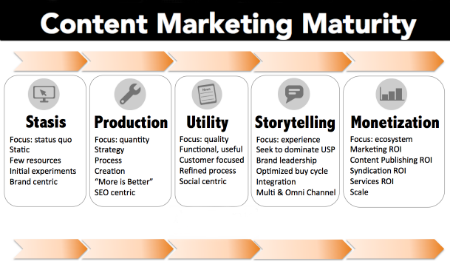 On social media, companies need to be focused on the quality of content to generate traffic, quality is the preferred option because people use social media to see something unique and especially interesting. Just as I have already mentioned in the article, the Chinese are really fond of reality tv and talent shows. Advertisers have taken this habit as a good way of marketing their products. You can now see many items placed rather subtly in many programs. Due to certain sanctions imposed by the Chinese government on advertisements, marketers are now presenting their products through very creative and innovative ways. Almost every celebrity tries to find a popular brand to endorse. It not only helps the organization to promote their brand but also help the celebrity to stay in the limelight and earn a significant amount of money. This advertisement trend in China seems very promising and it is here to stay for the next few years. 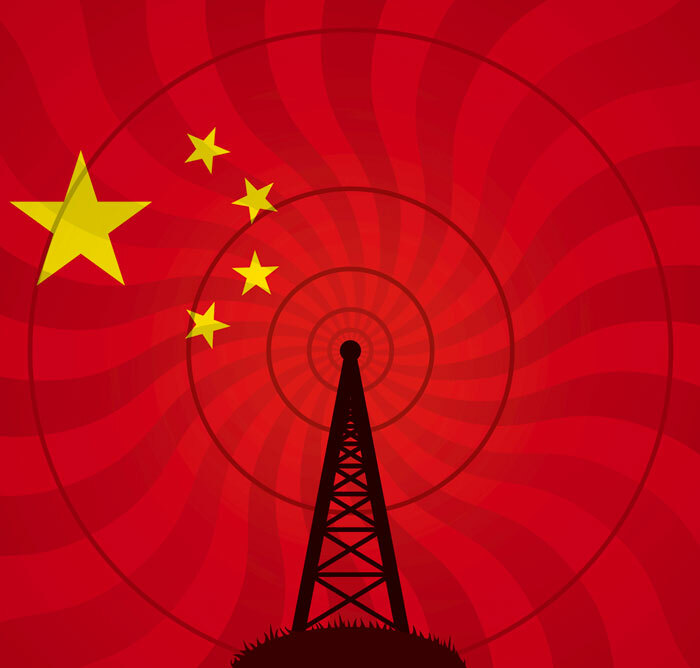 Radio has lost its popularity in urban China, thus many companies have lost their focus on using radio as a means of advertisement. In the year 2015, its popularity reached the lowest level ever for the first time in China. Now the radio entertainers are focusing on running location-based services which will include running ads of such services and products which are popular among the residents of a certain area. However, it will take some time for advertisements to return to radio. Meanwhile, companies are still using screens as their preferred mode of advertisement. Some old-fashioned marketers still believe that radio can be a very good source of advertisement because the competition is very low, radio advertisement is also inexpensive. Moreover, lots of people listen to the radio while driving to their offices or any other destination. It can help the organization to promote their products but this advertisement trend is dying and radio is mostly used for news, songs, and gossip, it is not a medium taken particularly seriously. The Chinese are known for their busy schedule and their tendency of strongly ignoring something which they do not like. Since they are always on the move and are mostly busy, many marketers are now going for advertisements which are creative yet to the point. They prefer creating such ads where the message is conveyed clearly with no need to read between the lines. Pizza Hut capitalized on this trend in an awesome way on the eve of New Year last year and ran a very successful ad campaign based around graphic visualizations of family and Chinese NY, it was direct and highly emotive. SMS marketing actually remains popular in China, since the message is small so they only provide information about their main product and service. Some consider it one of the best ways of advertisement because the chances for people to read the text message on the mobile phone are very high. WeChat messaging also is effective. However some marketing specialists are now changing their opinion because they think that lots of companies are using SMS advertisement approach and it is now bothering people. They argue people don’t read advertisement messages and are more likely to block such messages. That being said, this advertisement mode is still in trend in China with companies benefiting from it, at least in the sense that it increases their brand awareness. 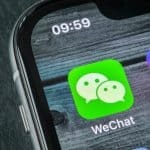 WeChat messaging is a growing trend and arguably more effective than SMS as users are glued to this application, there is also a vast market reach with its 700 million registered user accounts. China is such a versatile country that people belonging to different areas have certain preferences. Now the advertisers are creating such advertisements with which the locals can relate to easily. Thus, the concept of targeting the local market is a trend gaining a lot of popularity these days. With this concept, the advertisers comprehend what their consumers require and thus create their ad campaigns based on their analysis. Although the internet and information & communication technology (ICT) has allowed people to sell their products and services in international markets still the small and medium organizations are focusing on local markets. They are targeting domestic customers to keep the business operation simple. The population of China is enough to support large businesses. Broadly speaking, when it comes to the products and services the advertising trends have not changed dramatically. People were looking for fashion accessories a few years ago and they are still doing so. 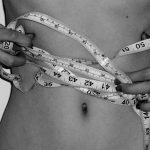 The soft drink, fast food, and processed food items were popular a few years back and these products are still popular especially in the mainstream media. The number of fast food hotels, a café, and bars is increasing and you can see their advertising boards and flyers all over the country. Only a few things changes and prohibition of advertisement of cigarettes is one of them. Now you will not see an open advertisement of cigarette and other such products. The advertisement of smart mobile devices, laptops and electronic gadgets is in the limelight on social media. You will see the promotion of such products from local and multinational companies on every other social media website. In the world of digital products and services; VPN, cloud service and cyber security tools are at the top of the list of most advertised products. Online earning guides are another highly promoted product, especially on the social media. All these advertising trends in China is indicating the advancement of this country in the field of information and technology. The people, the organization, and the government are embracing new technology and it is clearly evident from their advertising trends. The products and services in the advertising campaigns may not have changed a lot in the last decade but the medium of advertisement has certainly modified a lot. It also shows that if a corporation wants success in China then it will need to come up with novel products and services in line with modern Chinese advertisement strategies. Who are we? “Gentlemen Marketing Agency”. 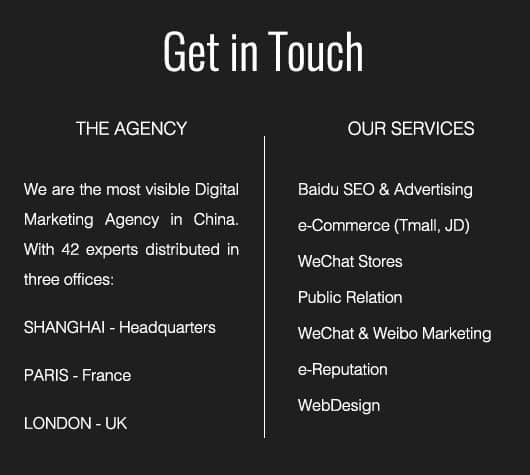 An online Advertising Agency based in Shanghai, China. Our Website here with our Case studies. Great article, and a lot of Examples of Advertising VIdeo. Where can we see your Case studies ? What marketing campaign allowed Libai to sell 50,000 quantities in 9 days ?